Lack of sleep can make you feel grumpy and Foggy. It can affect your health in multiple ways namely memory, health, appearance and your weight. Here are things that you need to know which can happen as a result of lack of sleep. 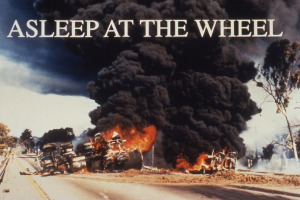 Many of the accidents that have taken place in recent times is a result of sleep deprivation. So it’s highly recommended not to drive any vehicle when you are sleep deprived. Without proper sleep, you will not able to focus on the driving part. Sleep plays a very crucial role when it comes to the learning and thinking process. Your cognitive processes are affected in many ways a result of lack of sleep. Some of the key problems include impairment of Alertness, attention, reasoning, concentration, and problem-solving skills. With this it the learning process becomes more difficult for an individual. When there is no proper sleep, your health is at the risk of being affected to a great extent. So make sure not to avoid the basics of life that is food and sleep. Missing one of these two can make you suffer long-term. Lack of sleep makes you highly prone to Heart Diseases, Heart Failure. Heart attack, Stroke, Diabetes and High blood pressure. Sleep deprivation can show up the signs and symptoms of Depression. As per the recent study, it was found that people who suffered from Anxiety and Depression use to have a very minimal sleep compared to the people who had a proper sleep of 7 to 8 hours. A beauty sleep is very much essential for your skin to look young and clear. 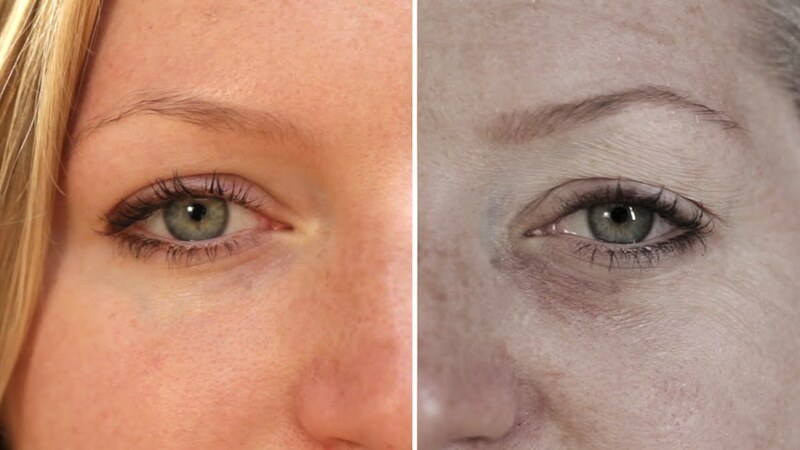 Lack of sleep will affect your skin and make you look dull and old. Lack of sleep can lead to fine lines on faces, Dark circles under eyes, lackluster etc. Sleep boosts your memory and helps in remembering things. It helps in staying active and responsive to the things that affect you. With lack of sleep, it can tend to make you forget things easily. So please make sure that you are getting your required sleep for the day. Lack of sleep can increase your appetite. As a result, you might feel more hungry than the usual. With more intake of food, you might end up putting on extra unwanted fat. People who slept less were observed to be obese compared to the people who slept well for a minimum of 9 hours. Overall sleep deprivation can affect your health in much more ways apart from the one mentioned above. So take care and have a good sufficient sleep so that you are giving your body the required rest that is needed.